As per the variegated requirements of our clients, we are offering a broad collection of Heavy Duty Coupler. This coupler is mainly used automobile industry. In order to ensure quality, this coupler is stringently tested on various parameters by our experts. Apart from this, remarkable quality and sturdy structure increase the demand of our offered coupler in the market. 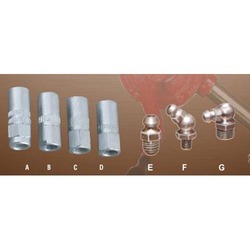 Owing to the expertise of our professionals, we have emerged as the foremost organization of an excellent quality array of Flexible Hose With Hydraulic Coupler. Being a quality-oriented organization, we assure our clients that this hose is best in quality. 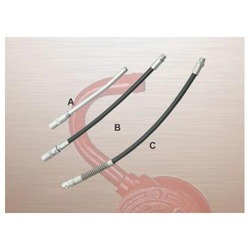 Offered hose is mainly used in hydraulic machines. Moreover, our offered range can be availed in a wide range of sizes and shapes, as per the requirements of our esteemed clients. Facilitated by technically advanced process, we are presenting a distinguished collection of Rotary Oil Pump. 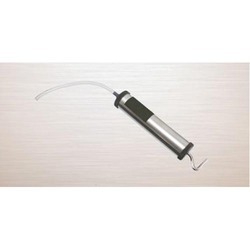 Our offered pump is mainly used for extracting from drums. In order to ensure quality, this pump is rigorously tested on various parameters. In tune with industry standard, we provide the entire range in various sizes and designs, as per the ever-evolving requirement of our clients. 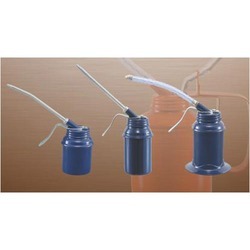 Size Description Suction Tube STD PKG. 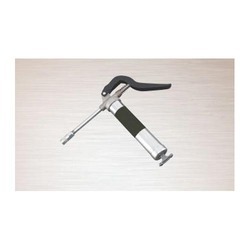 In line with clients' diverse requirements across the country, we are offering an excellent range of Push Type Grease Gun. The offered gun is good for industrial, automotive & agricultural applications. Being a quality-oriented organization, we assure our clients that this gun is excellent on counts of durability and quality. Designed For use in confined spaces. Develops from 4000 - 8000 PSI as per model. 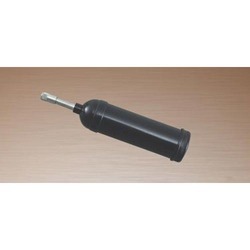 For use with 14oz (400gms) grease cartridge or 500cc bulk. 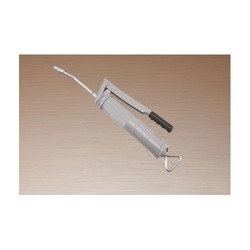 Supplied with Rigid or flexible hose and coupler as per order Lock lever mechanism for easier loading & bleeding cartridge loading. Best of agriculture, industrial and automobile application. 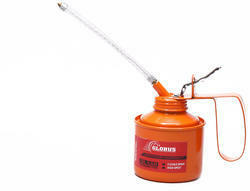 Easy use one hand operated pistol grip oil can with heavy gauge. Detachable rigid & flexible spout. All models are available in steel & brass pump as per order. Body of oil cans drawn from coated sheet heavy gauge. 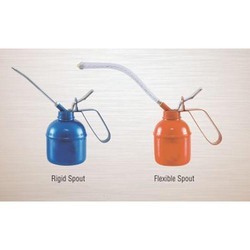 Detachable rigid & flex Spouts. 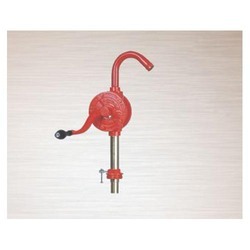 All models are available in steel & brass pump as per order. Colour as per order. 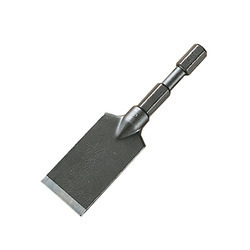 We are offering Steel Chisel to our clients. Looking for Lubricant Tools ?